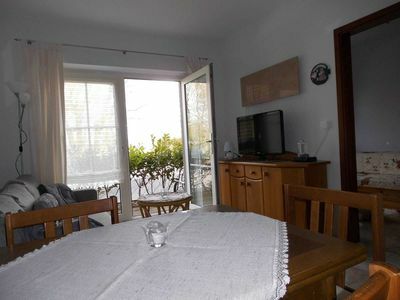 For the bringing of a dog must be paid locally at the landlord 4, - € per day! 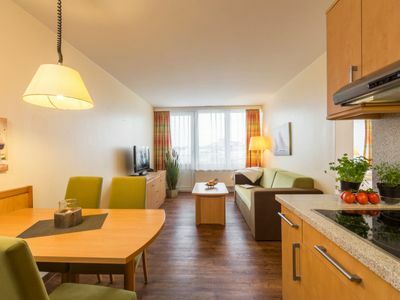 The apartment is equipped with a modern shower room and a pantry with microwave and oven as well as HD + TV and Wi-Fi Internet access. 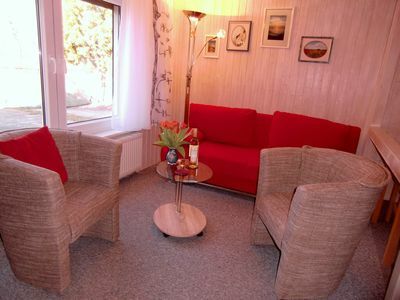 It has a Murphy bed and a sofa bed. 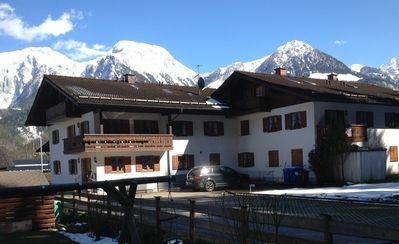 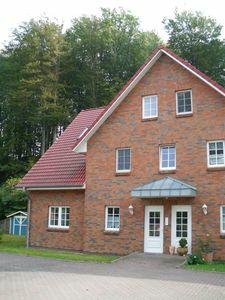 The holiday apartment Pillasch is located in Niederkleveez, a part of the municipality Bösdorf, about 6 km away from Bad Malente-Gremsmühlen. 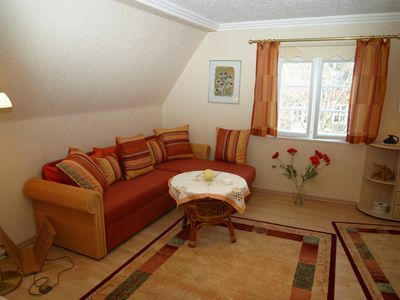 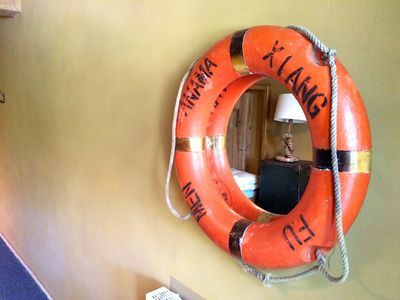 The apartment is a modern furnished, about 27 m² large non-smoking apartment with floor heating. 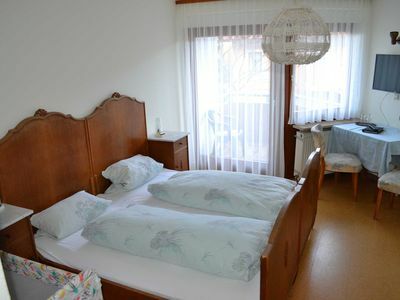 The apartment is equipped with a modern shower room and a pantry kitchen with microwave and oven as well as HD + TV and W-LAN internet access and has a wardrobe bed and a sleeping sofa. 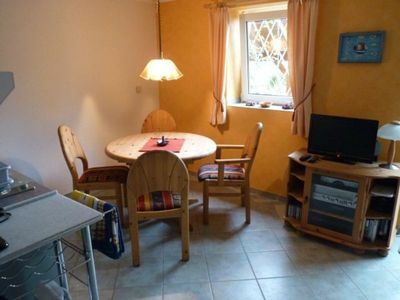 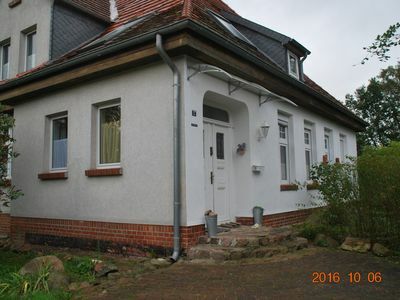 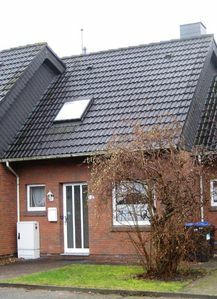 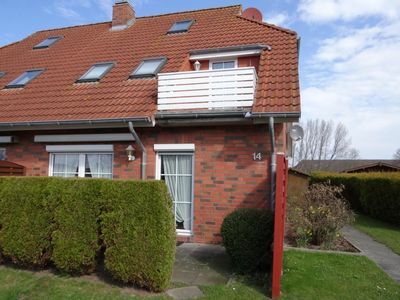 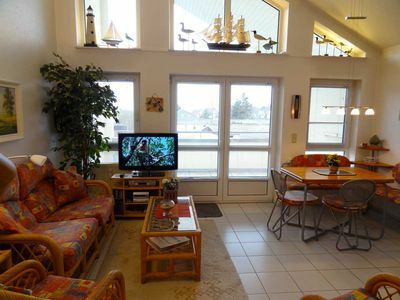 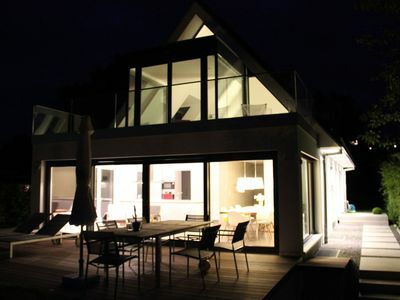 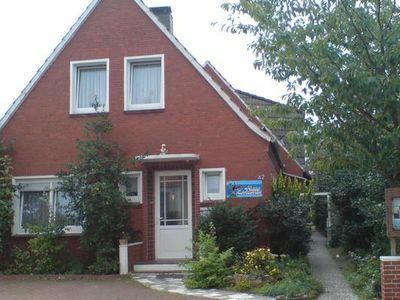 It is located in a single-family house in a quiet cul-de-sac and in the immediate vicinity of the forest and Dieksees. 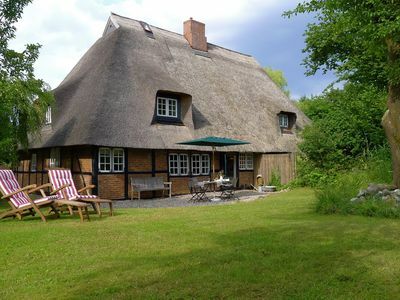 The well-kept baths at Dieksee can be reached on foot in one minute. 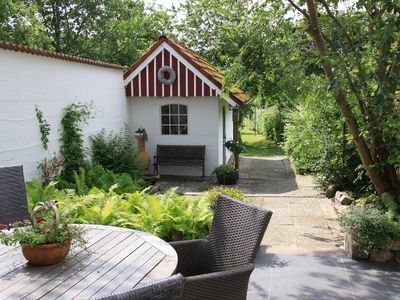 In the beautifully landscaped front garden is a seating corner with barbecue available. 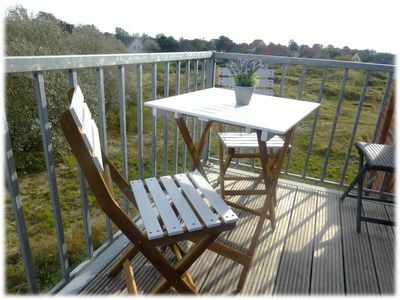 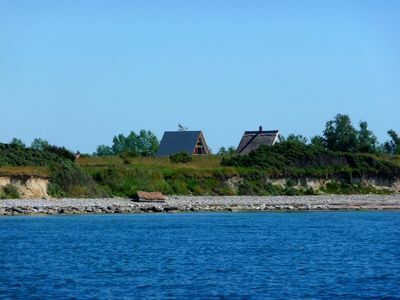 Various hiking and biking trails are located in the immediate vicinity of the house, so there is also no lack of sports and leisure facilities. 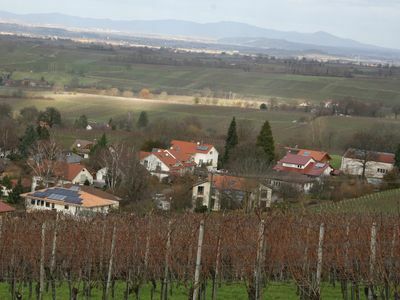 Shopping possibilities are in about 6 km distance in Bad Malente-Gremsmühlen.